We made it! 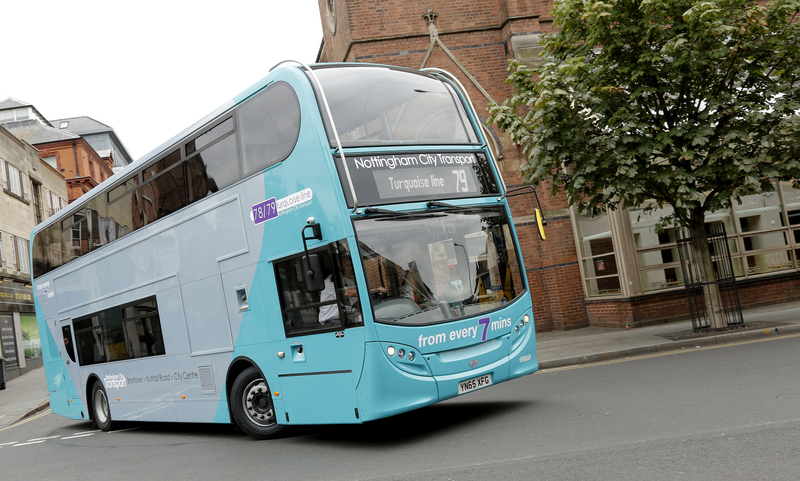 It’s day 100 here on #AYearOfBuses – and we’re taking a trip along one of the Midlands’ most scenic bus routes. 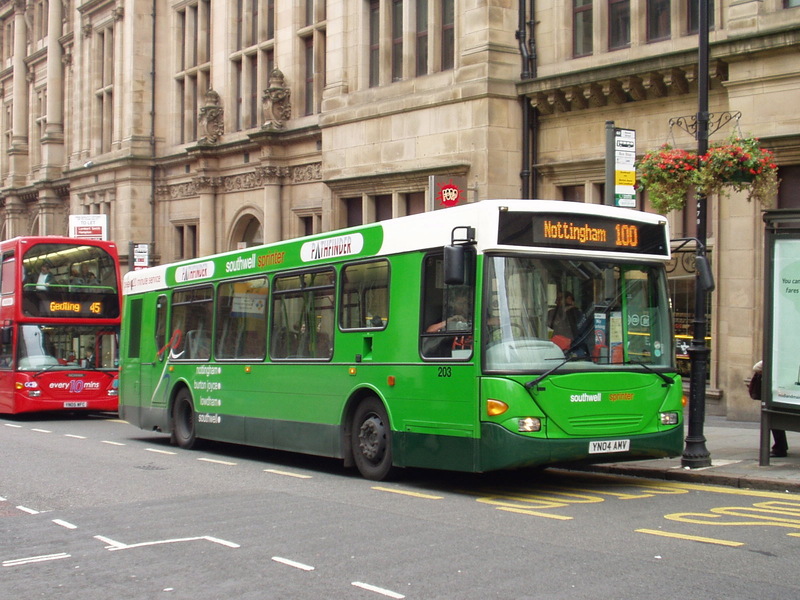 As you can imagine, there’s no shortage of contenders for day 100 of our series, but Nottingham City Transport’s Pathfinder 100 is one of our all-time favourite bus routes. 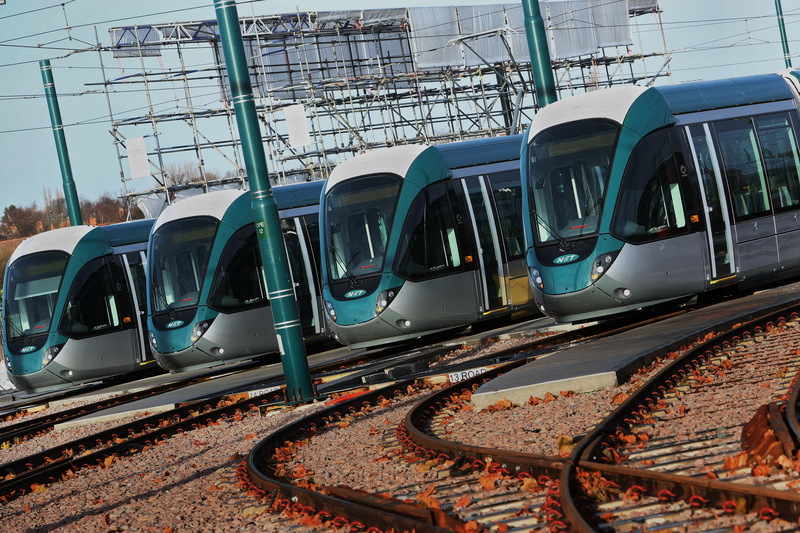 There’s an interesting history behind the name of today’s route – having bought out Pathfinder of Newark in 1997, NCT kept the popular name for the company’s core route – and it’s a name which survives to this day. 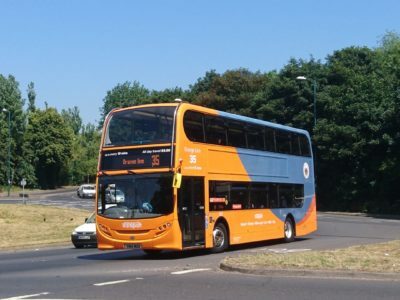 As well as having an interesting history, Pathfinder 100 is a particularly stunning route, connecting rural Nottinghamshire with the city centre. It runs from Southwell, with its delightful and historic Minster, through affluent Lowdham and Burton Joyce, before making its way through Carlton into the city. 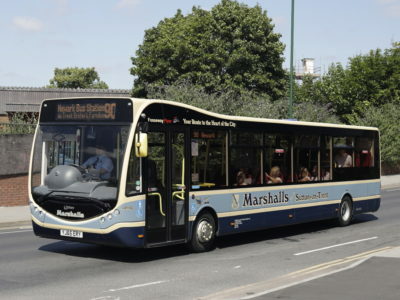 It’s had some interesting buses through the years too, including Scania OmniTowns – those stubby little tanks we once featured in another article here on Transport Designed – and it was also once home to Nottingham’s small fleet of three Scania OmniLinks, which previously were powered by ethanol and branded for ‘EcoLink 30’.